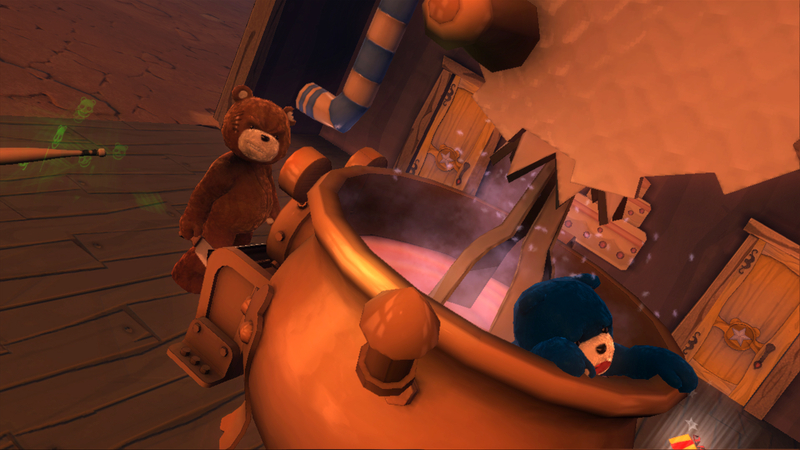 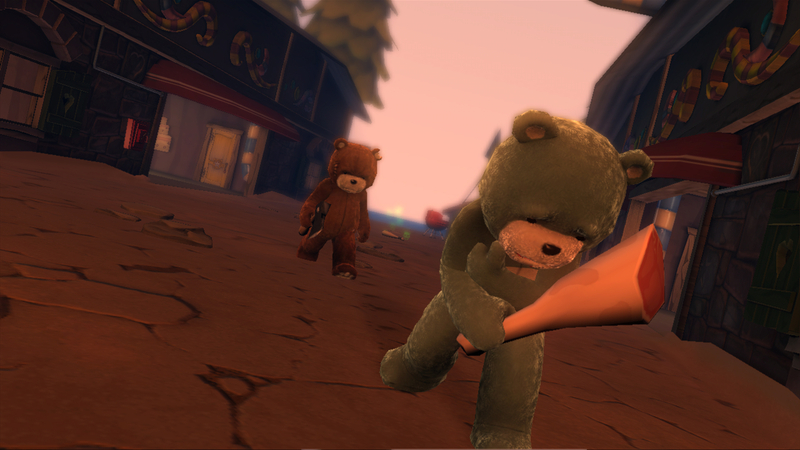 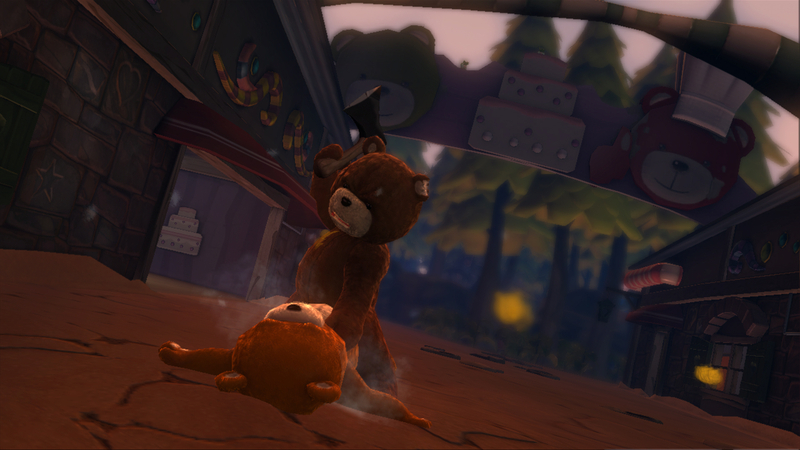 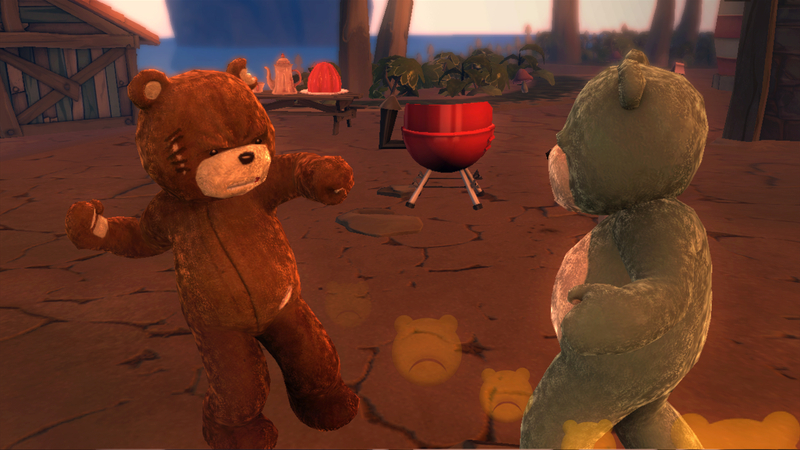 The debut trailer gave us a little taste of why Naughty Bear felt the need to exact revenge on the other stuffed bears of the island, and these screenshots give us a little glimpse as to how he intends to do it. 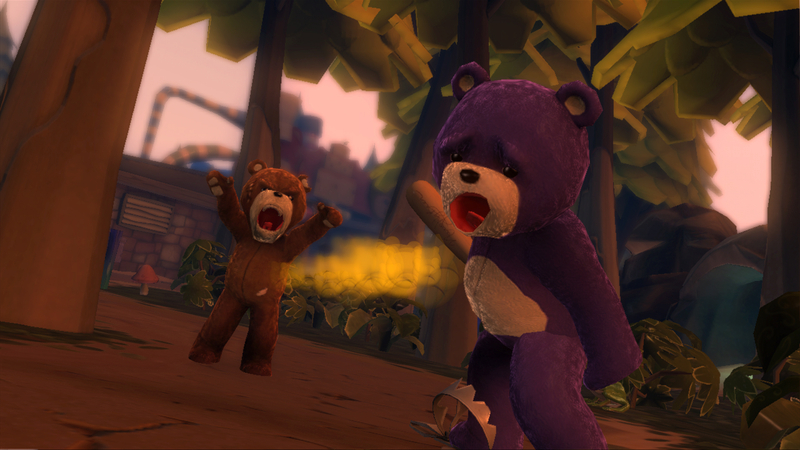 See the naughty gallery after the jump. 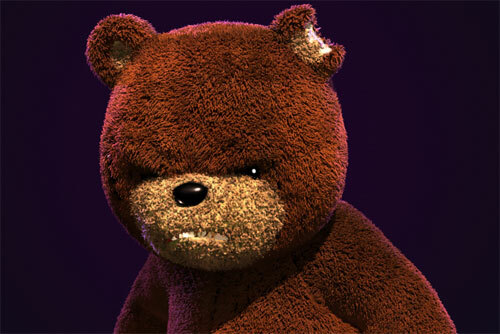 So….it’s Teddy Ruxpin meets ‘Postal’?